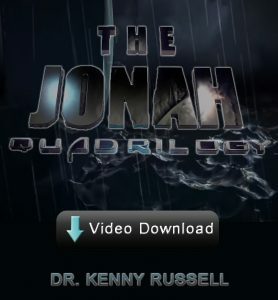 Jonah Quadrilogy a 4 part series: Kenny Russell Ministers from the Book of Jonah with a focus of building your faith and walk with Yeshua. What lessons can we learn from Jonah as we seek to follow YHVH? Kenny Russell Ministers from the Book of Jonah with a focus of building your faith and walk with Yeshua. What lessons can we learn from Jonah as we seek to follow YHVH?